It doesn’t matter what’s your status in life, crabs can be found on anyone, anywhere. The pubic louse, Phthirus pubis, is typically found on pubic hair, but can also be found in armpit hair, eyebrows or mustaches and beards. It is strictly a human infection; you cannot get them from animals. They get the nickname “crabs” from its appearance in the adult or nymph stage. They have six legs with the two front ones having the resemblance of pincher claws. Giardiasis is a diarrheal illness caused by the parasite Giardia intestinalis (also known as Giardia lamblia or Giardia duodenalis). It is the most common intestinal parasite found in humans in the United States. 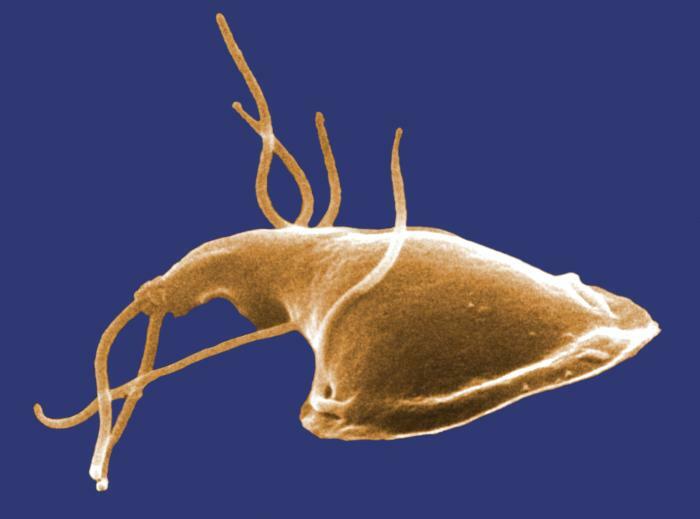 Globally, it infects nearly 2% of adults and 6% to 8% of children in developed countries and nearly 33% of people in developing countries have had giardiasis.